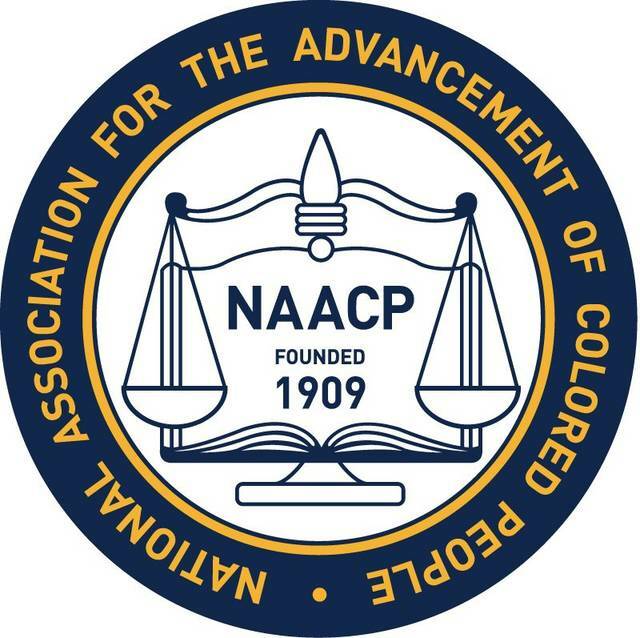 LIMA — The Recipients of the fourth annual NAACP Scholarship will be recognized at a banquet at 6:30 p.m. Friday, June 29, 2018 at Knights of Columbus, 810 S. Cable Road, Lima. • Elysabette Andrews, Bath, nursing. • Ijah Austin, Shawnee, early childhood education. • Nikiyja Carter, Lima Senior, obstetrician. • Christopher Schock, Shawnee, education for music teaching. • Briana Wright, Lima Senior, medicine for hematology. Tickets will cost $25 per person. For more information call 954-549-9275 or email NAACPUNIT3170@yahoo.com.